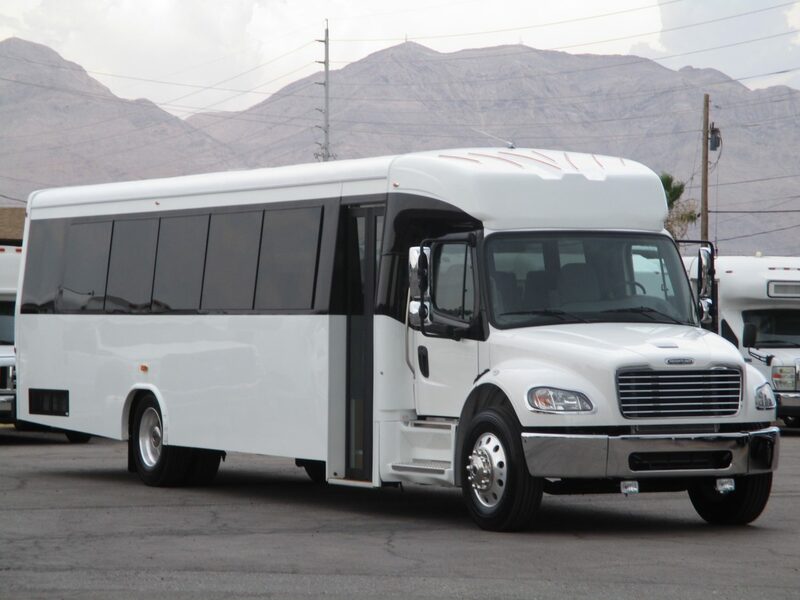 Do you want to buy a bus to use for your transportation company, your school, or another type of organization? Rather than going with a brand-new one, consider saving some money by purchasing a used bus. A used bus will often cost just a fraction of what a new one will, and it’ll still provide you with a lot of the same benefits. Check out the advantages of buying a used bus below. There are some people who are under the impression that going with a new bus as opposed to a used one will offer them more variety. However, in reality, the diverse selection of used buses available offer a wide array of available options to choose from. Whether you want a big bus, a small bus, or something in between, you won’t have to worry about a lack of options. There will be used buses in every size and with almost any features you want. When you invest in a brand-new bus, you’ll often have to pay for all the latest bells and whistles. While this might sound like a good thing, what if there are features you don’t actually want or need? You’ll be paying a small fortune for them even though they won’t get used. With a used bus, you’ll save money on the front end and be able to spend a little money later to customize it to fit your specific needs. You can pick and choose the features you want and work them into your bus. New buses are just like new cars. The second you drive them off a dealer’s lot, they’re going to start to depreciate, and they’ll continue to depreciate at a rapid rate over the course of the first few years. Used buses on the other hand, won’t depreciate nearly as quickly once you get them back to your home or business. Therefore, if you ever need to sell your used bus, you’ll be able to get more of your initial investment back from a percentage standpoint. Would you like to check out some of the used buses that you can buy today? Come on down to Northwest Bus Sales to take a look at our new and used bus inventory. Or call us at 800-231-7099 today with any bus questions you might have.